If you have heard about LG Optimus Vu before, then probably you wouldn’t want to deal with the weirdness again. But hey, LG calls it the new style of phablets as it releases the successor for their not-a-phone-not-yet-a-tablet device. The somewhat square-ish slab is called the LG Optimus Vu II, now carrying a 1.5 GHz dual-core Qualcomm MSM8960 Snapdragon S4. It looks even wilder with its 5-inch IPS LCD Display with 4:3 aspect ratio, 1024 x 768p resolution. Other notable upgrades are a whopping 2GB of RAM and a juiced-up 2150 mAh battery. This phablet also offers wireless charging capability on top of IR (infrared) Blaster to use it as a universal remote control. 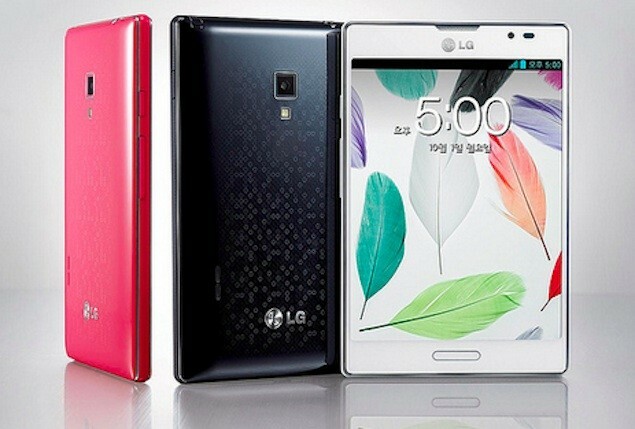 The basics go with 8MP camera with 1.3 MP front-facing and it goes with Android 4.0 (ICS) out of the box.LG Optimus Vu will be available in Korea and will be rolled out globally.